Say congratulations, happy birthday, or thank you, with a bouquet of fresh flowers. Stand out with our stunning wedding flower arrangements. 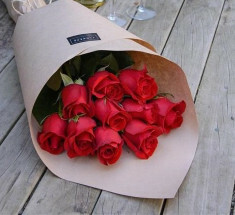 Express thoughts and condolences with flowers. Closed Thursday 25th for Anzac Day. 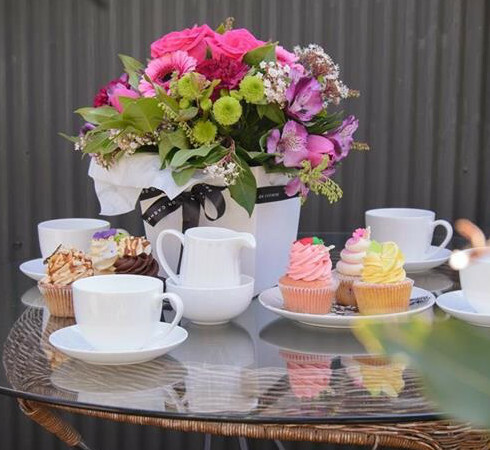 Flowers on Cashmere is your local Christchurch florist with flowers for any occasion: wedding flowers, sympathy flowers, special occasions, corporate event flowers and more! 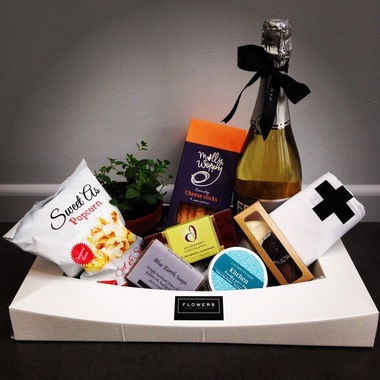 We provide a premium delivery service for all our flower arrangements, gifts and plants anywhere in and around Christchurch City. 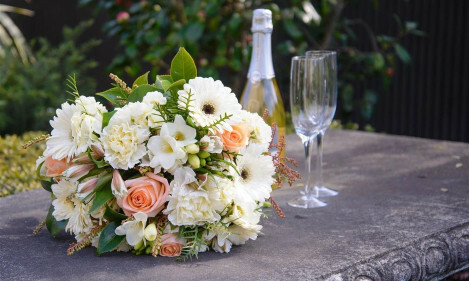 You can trust our team of experienced and creative florists to help you express your feelings with fabulously fresh flowers, wherever you are in the world. 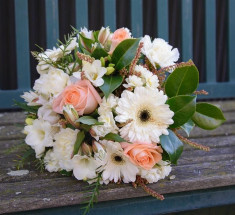 Our specialist consultants offer free professional advice for Christchurch weddings, funeral flowers and corporate events. Simply phone our store to discuss or make an appointment to book a private consultation. 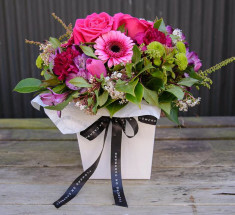 Beautiful bouquets of fresh blooms are handcrafted by our team of experienced florists for sale in store, special event orders or delivery in and around Christchurch. 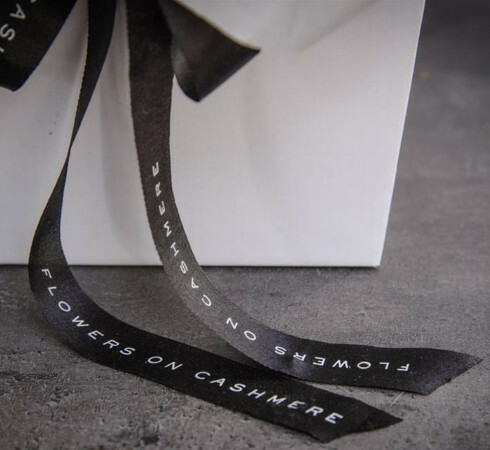 Wanting to surprise, thank or congratulate with a gift to be remembered? We have gorgeous packages to choose from. Simply phone our friendly staff and have one made to suit. 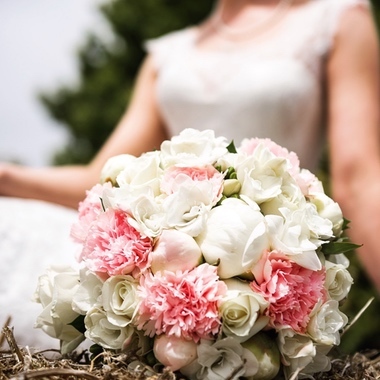 Our in-store florists offer free consultations for brides-to-be. Call our store to make an appointment on 0800 467 783. 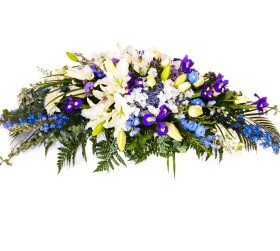 Beautiful fresh flowers that express heartfelt thoughts and sincere condolences. Talk to our dedicated team by phone or come in to meet with one of our florists in a private consultation.